When it comes to the preference of whether to consume your beer from a bottle or a can, this has been an age-old debate. Consumers have been battling this topic since canned beer first hit the market back in the 1930’s. The answer seems to selectively rely on the consumer of the product and their preferred tastes. There do seem to be some pros and cons of both noted. Some are based on consumer feedback and taste- rather than science. Studies have shown, however, that overall, in taste many do favor a bottle of beer over a can. The result of preferring the taste of a bottle of beer has been shown through many various taste tests, including blind ones. Besides nodding toward the taste of the bottled beer over the can, many do tend to prefer the look and appeal of holding a bottle of beer in their hand, rather than a can. 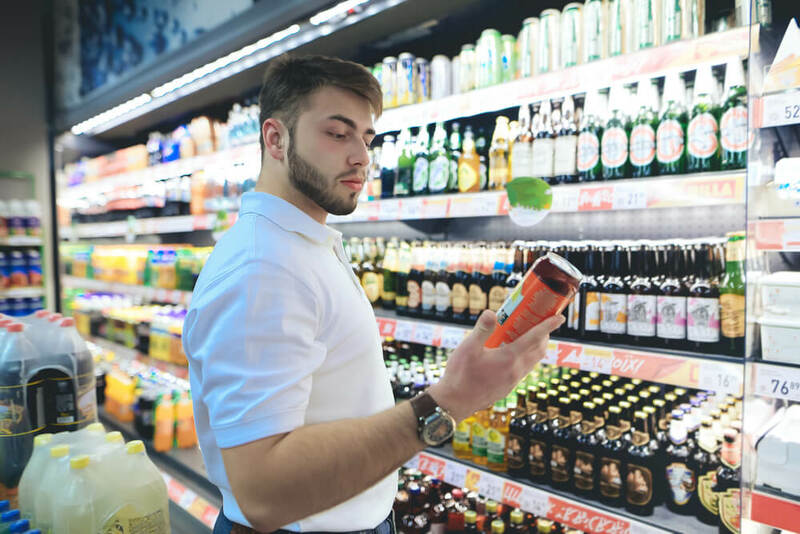 When it comes to drinking ‘straight from’ a bottle or can– instead of pouring the beer into a glass or cup-, a bottle is also widely preferred by consumers. For the can vs. bottle debate, some of the pro and con factors can be cut out depending on the actual packaging of the product. For example, a con of a bottle of beer is the fact that light can pass through, which may potentially lead to skunking of the beer. However, for bottles that are packaged in a dark bottle to block light, this problem would not exist. Use your personal judgment as you think about the pros and cons of both. Ultimately, the choice is yours in deciding whether cans or bottles suit your personal preferences. Either way, nothing is better than cracking an ice-cold beer while you’re snacking on your favorite pizza, burger or wings, enjoying a game, concert, picnic, barbecue or other events on a hot day. This is one beer statement I think most would agree on. Cheers!